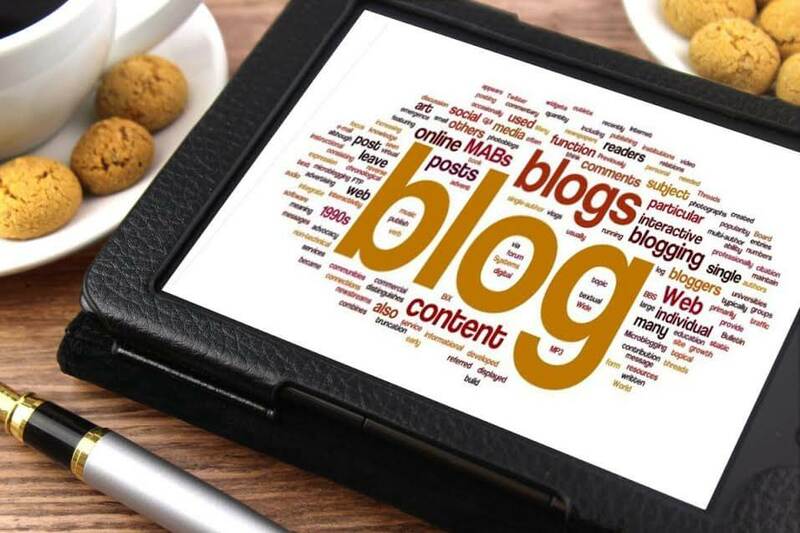 As content marketing continues to prove its importance in the SEO world, there are many business owners attempting to write their company’s blogs on their own. However, much of the content written is not the best and often fails to attract readers. Typos: Typos tend to be the biggest blogging mistake of all. Many bloggers make these mistakes because they didn’t proofread their work. When a blog post is filled with errors, not only will your business lose credibility, you are driving potential customers away. Although there are many tools available online to check your spelling and grammar, yet it is important to read and reread your article before posting it, as some corrections may slip under the radar of an automatic checker. No Pictures: Although 80% of online activities users engage in are text-based, a picture enhances your content by grabbing the attention of your readers. A picture is worth a thousand words. Images capture the attention of your readers and explain to them what the post is about from the beginning. By breaking up your posts from just text, you are increasing the chances of converting these readers into actual leads. Long Blog Posts: A recent study performed by Time Magazine has concluded that users are spending less and less time on a page on the internet, as little as 15 seconds. First and foremost, your blog should be full of creative content to draw the attention of your audience. Another factor that contributes to your success or failure is the length of the blog post. Unless the reader is a committed fan of your blog, many people would lose interest in the post if it is more than 500 words. Many bloggers that started out as authors have made this mistake often as they continue to talk about a subject at length. Blogging is about content quality over quantity and this is crucial to keep in mind when you write your next blog.